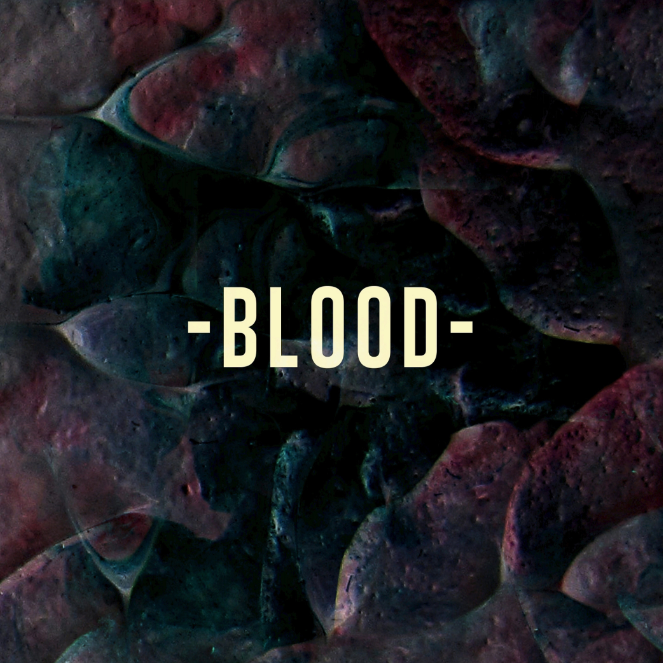 Having eagerly anticipated the stream of their new single since catching them live at their recent Hyde Park BST gig, Blood serves as perfect introduction to Osca's refined undying talents. Built on a resplendent echoing of sentiment, the New Cross four-piece have been hard at working crafting their sound with producer Mikko Gordon (Femme, Atoms For Peace, The Invisible) and this precisely goes to show just what can be achieved as each layer unravels in the most gorgeous of ways. Described by frontman Jack Kenworthy "about feeling in limbo and holding-on in hope of reassurance" his crystalline vocals slice through each lament expression with the deepest of feelings, his cries brought down to earth as the low rumbling percussion builds from beneath. As its slow burning timbre soaks through in to a more wholesome sound, affectionate and ever so raw, it's blossoming nature makes for a definitive mood changer. With this just the start of what's to come, I think it's safe to say, Osca are on to something truly special here.